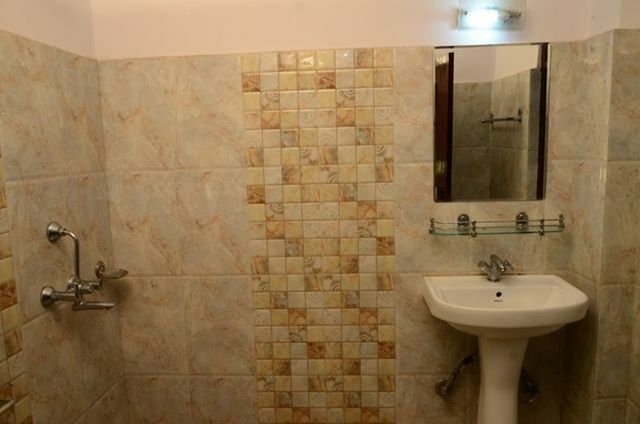 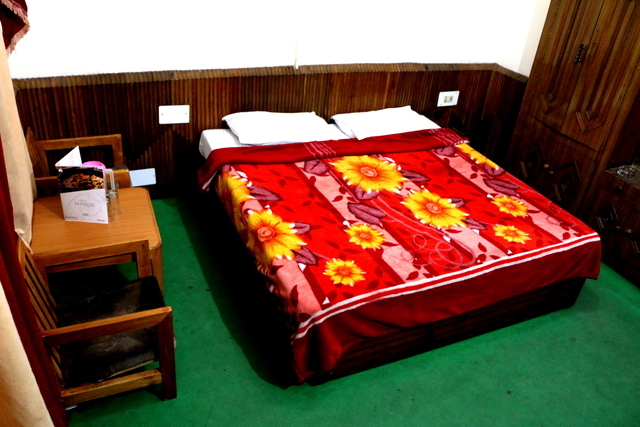 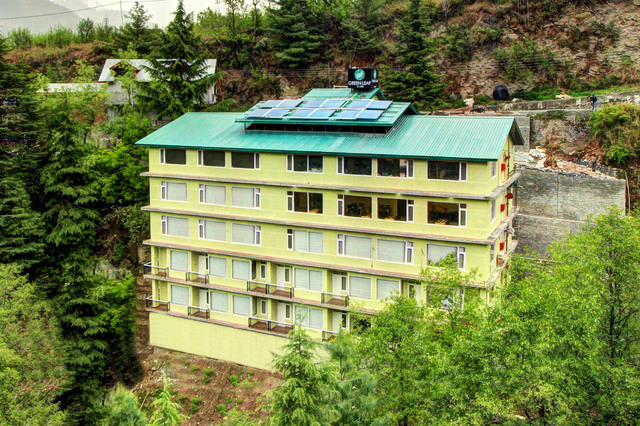 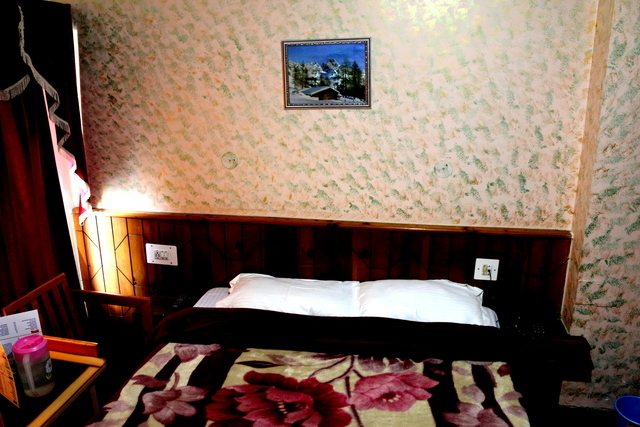 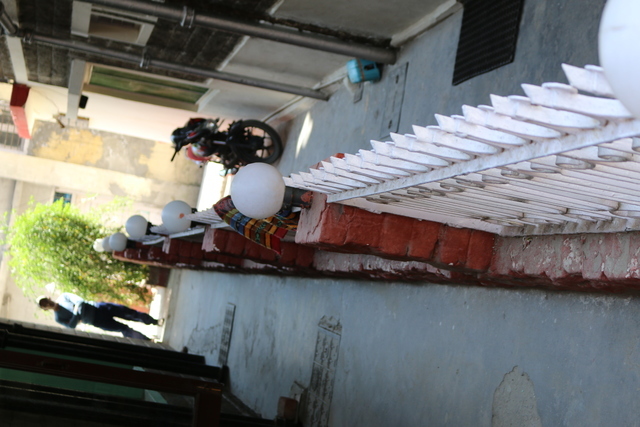 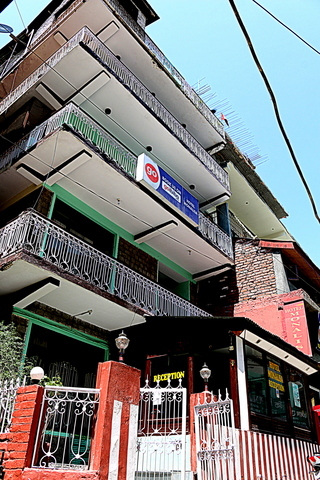 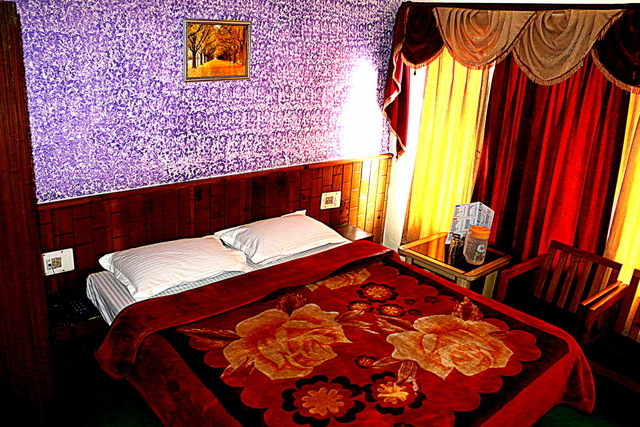 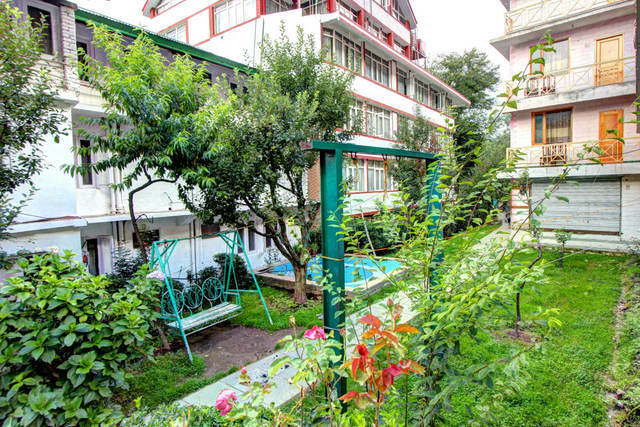 An accommodation with well attended staff with all the modern comforts in Manali. 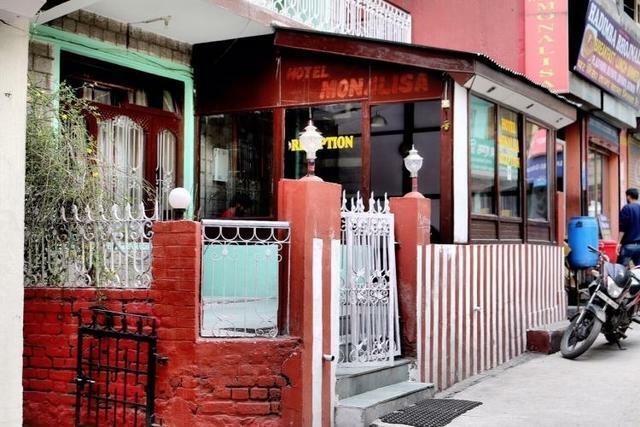 Hotel Monalisa offers all modern comforts with its well attended staff and elegantly decorated rooms at very affordable prices. 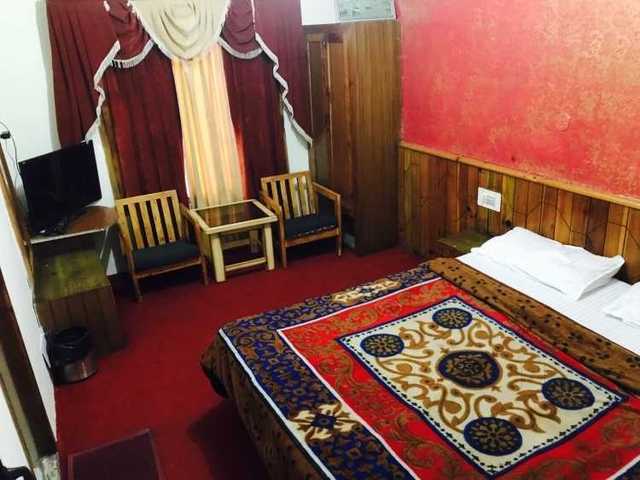 We are located in the Heart of Manali at Mall Road in Model Town Area at a walking distance from Manali Bus Stand (Near BSNL office) close to NH 21. 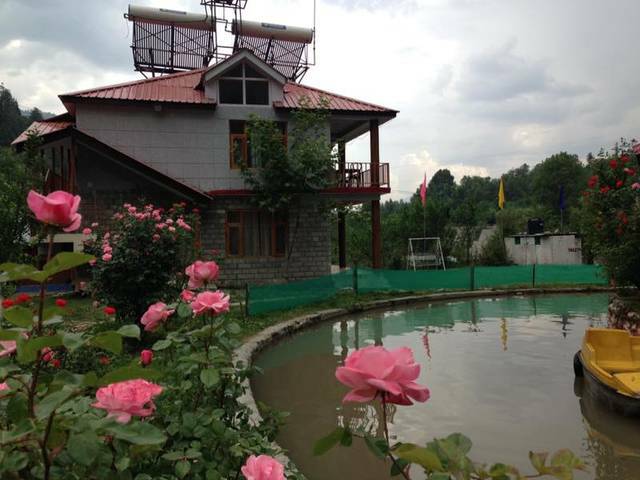 It is an ideal location for Manali adventure Sports and at the same time it is a perfect Holiday and Honeymoon getaway. 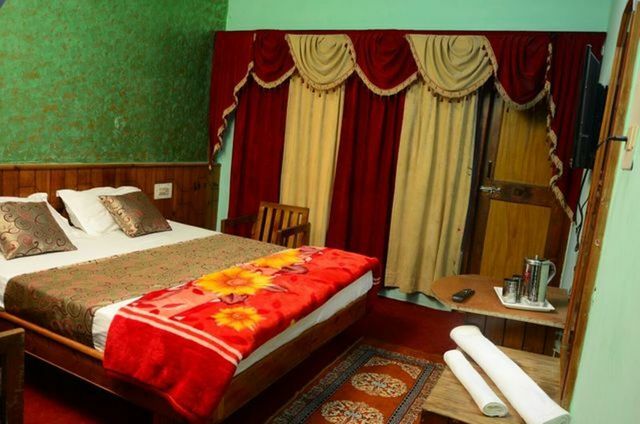 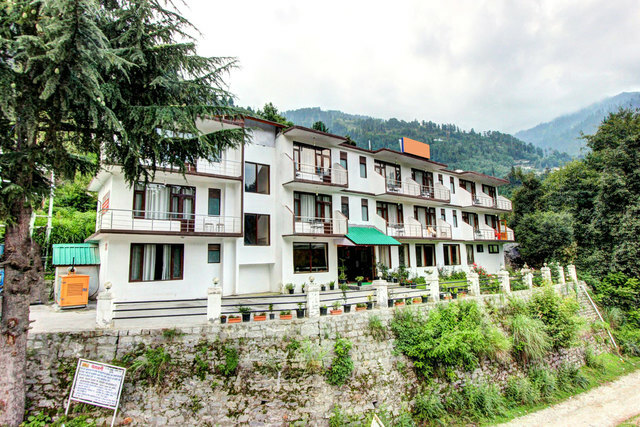 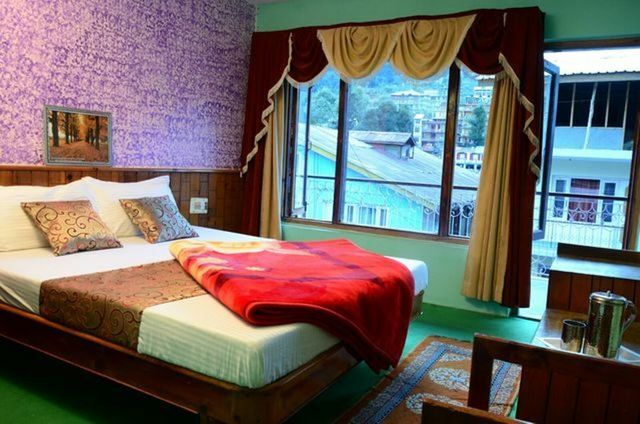 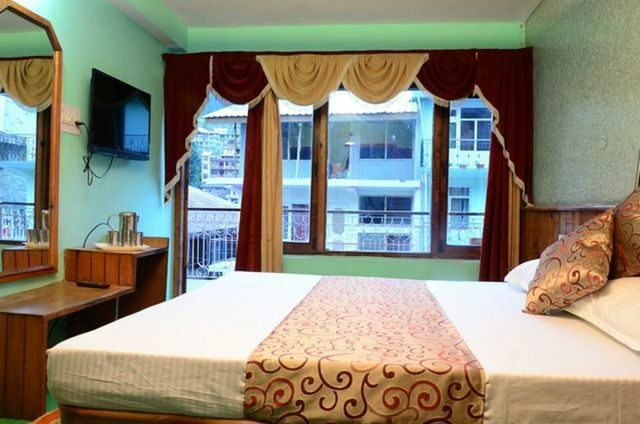 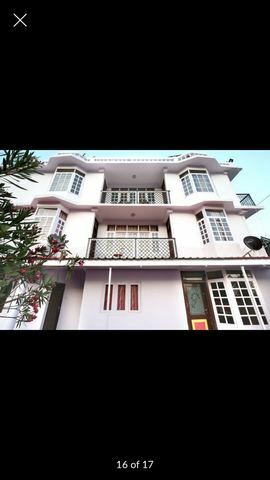 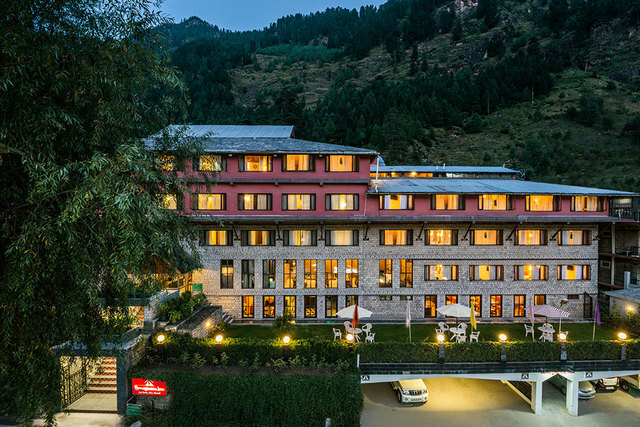 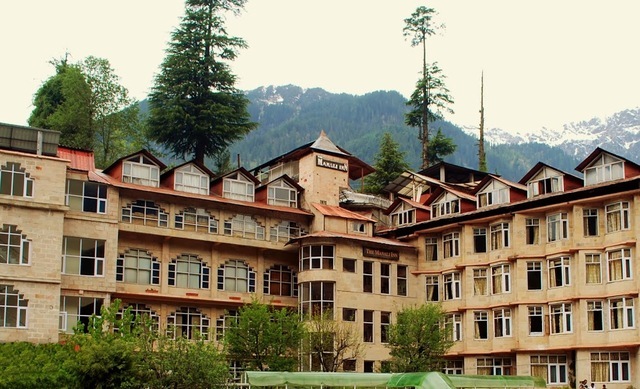 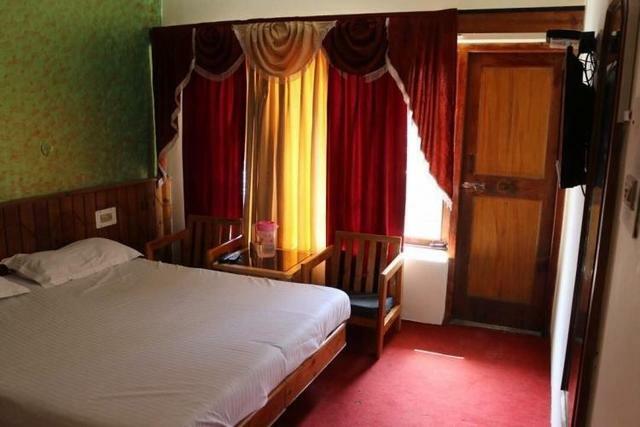 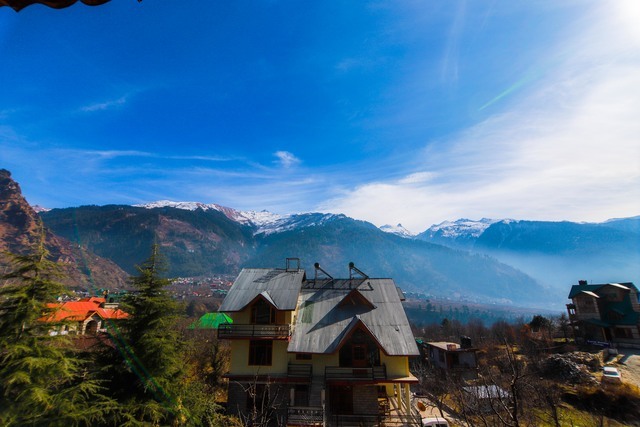 Hotel Monalisa in short provides you a comfortable stay close to all the activities in the countryside of Manali and thats a true feel of Himachal Pradesh.!! 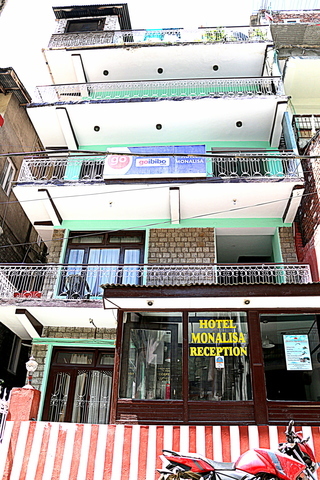 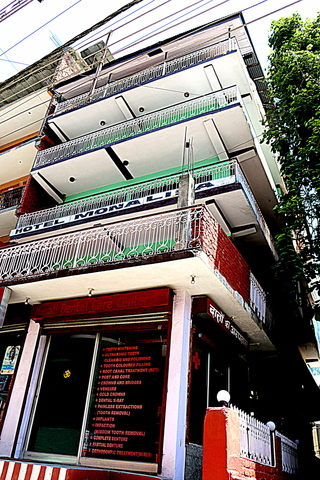 Hotel Monalisa management, its front end and support staff is dedicated for their efficient services, friendly hospitality towards the needs of tourists arriving from different states of India and different countries of World with distinctive cultures and nationalities. 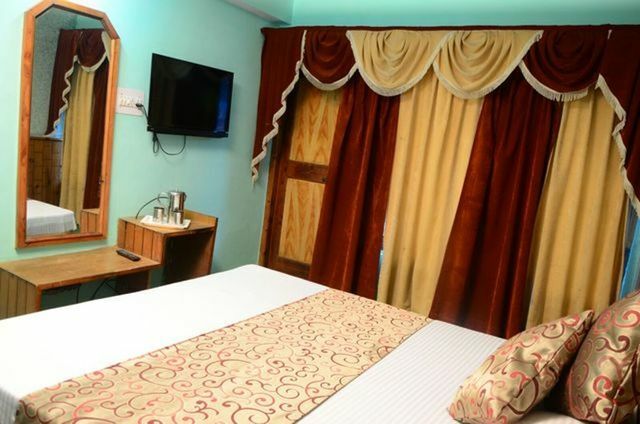 Our services and functioning thrives upon most important issues like cleanliness, professional service and availability of best facilities within our premises and that too with in your budget. 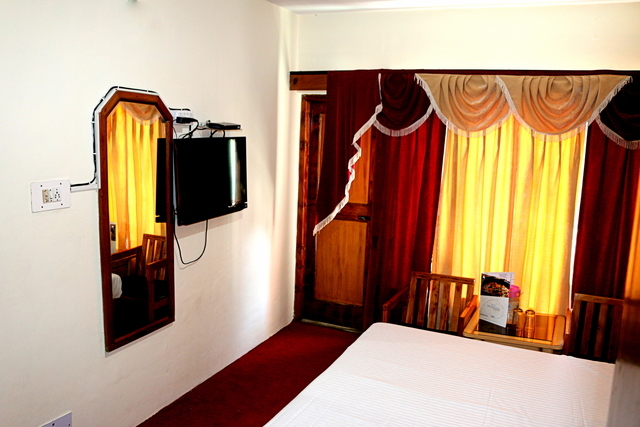 We continue to provide best of services at our hotel for your best holiday experience and comforts. 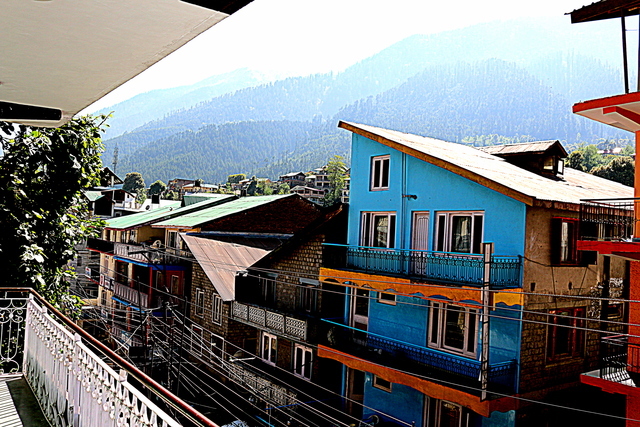 We always wish that you visit Manali year after year with same excitement and for wonderful time here. 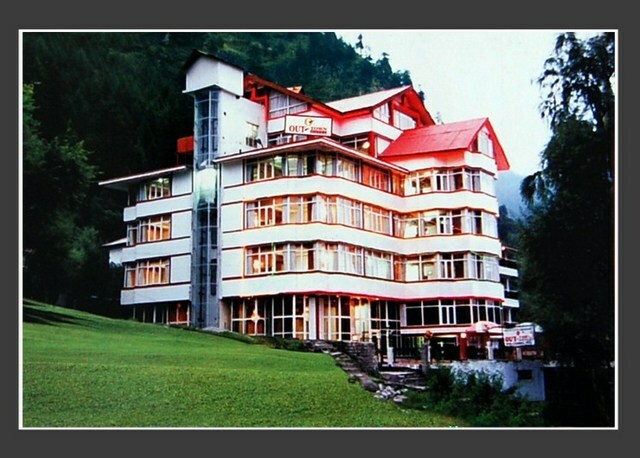 Luxury Bus/ Volvo Booking for New Delhi, Chandigarh, Ambala, Patiala, Shimla etc. 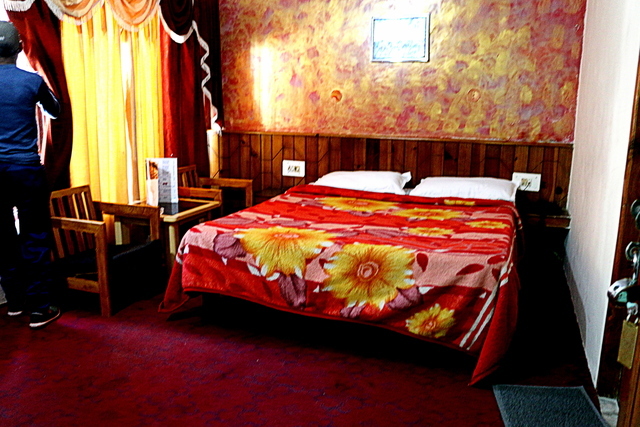 Travel Desk /24 Hour Taxi Service.